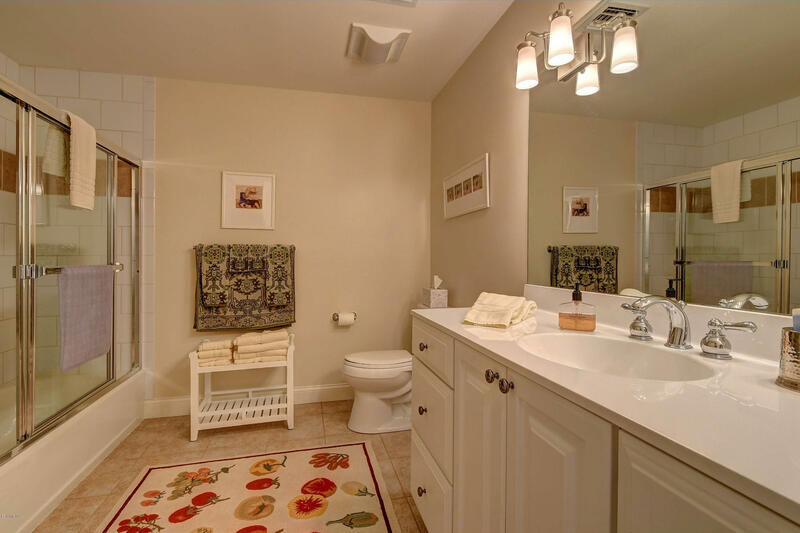 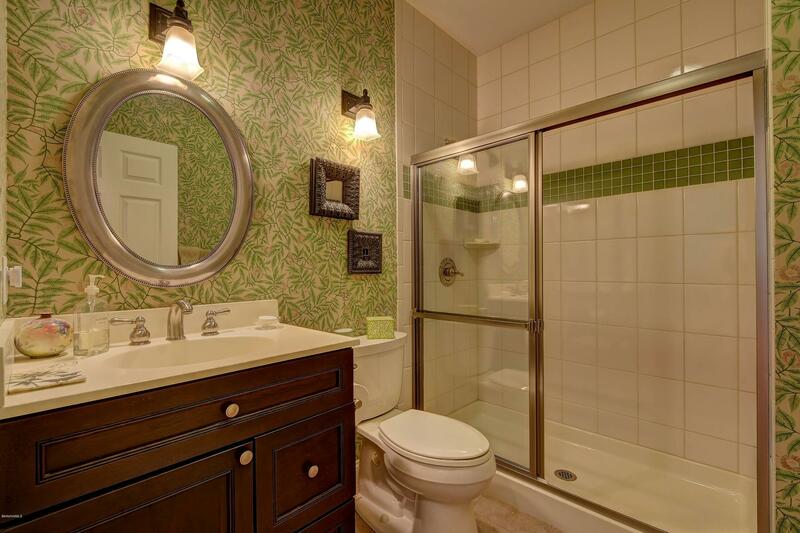 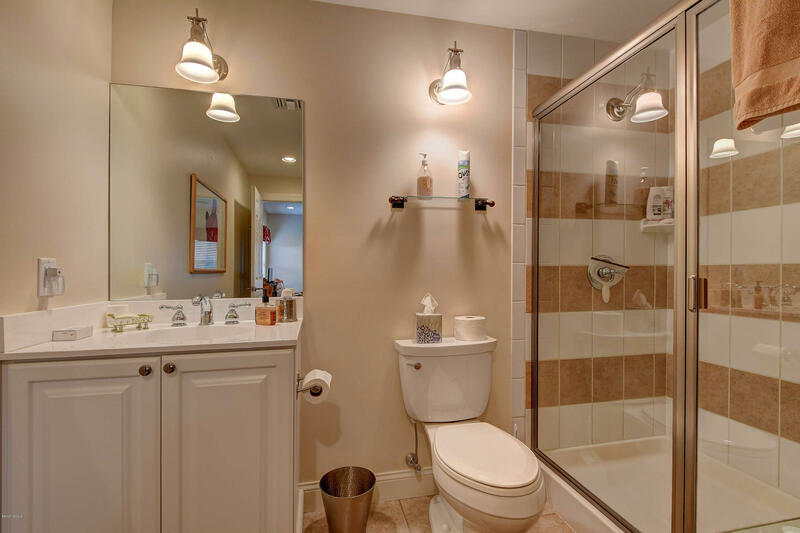 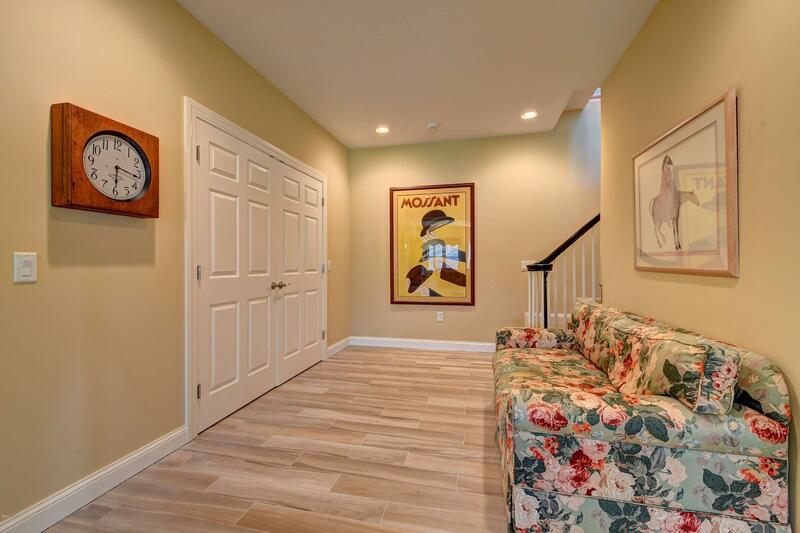 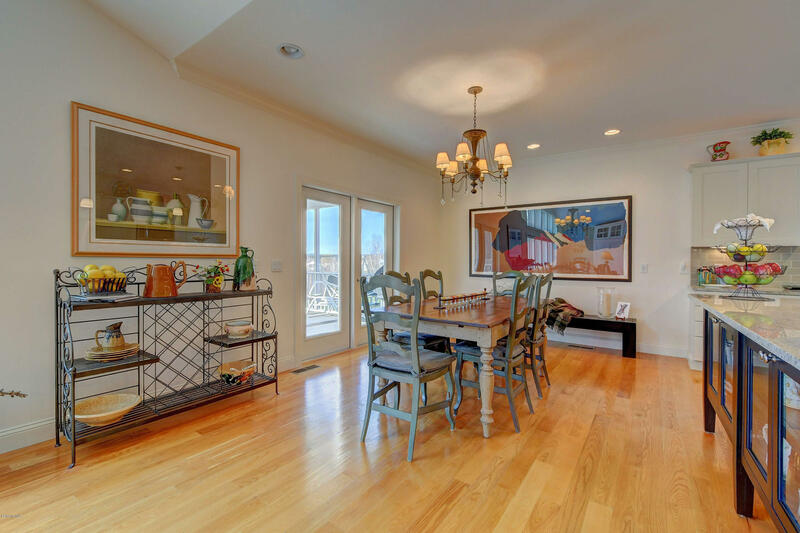 This elegant and spacious detached unit is in mint condition. It is located at the epicenter of the of The Berkshires. 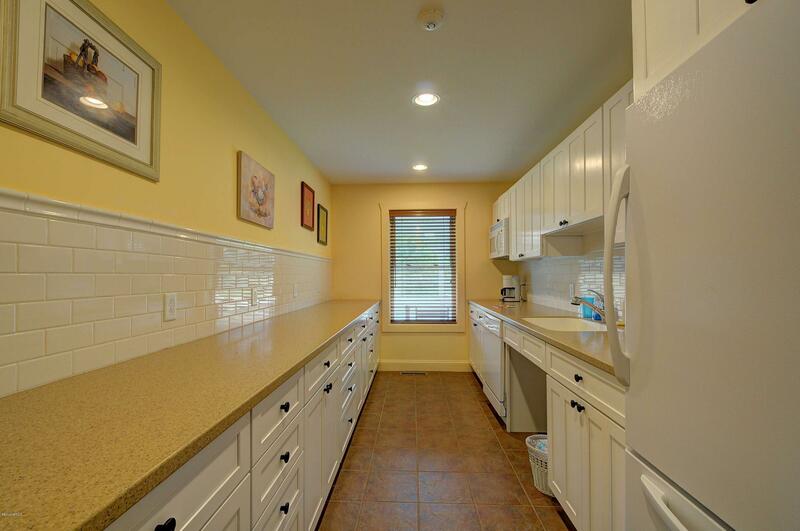 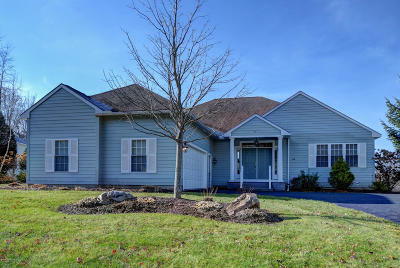 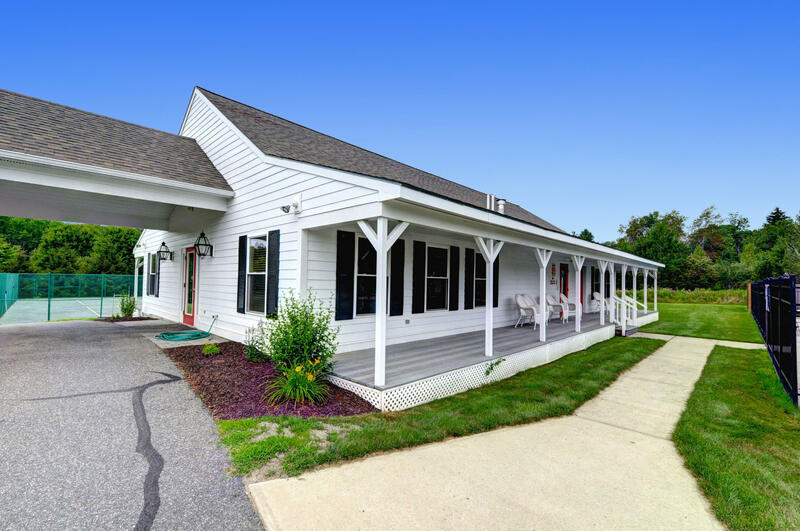 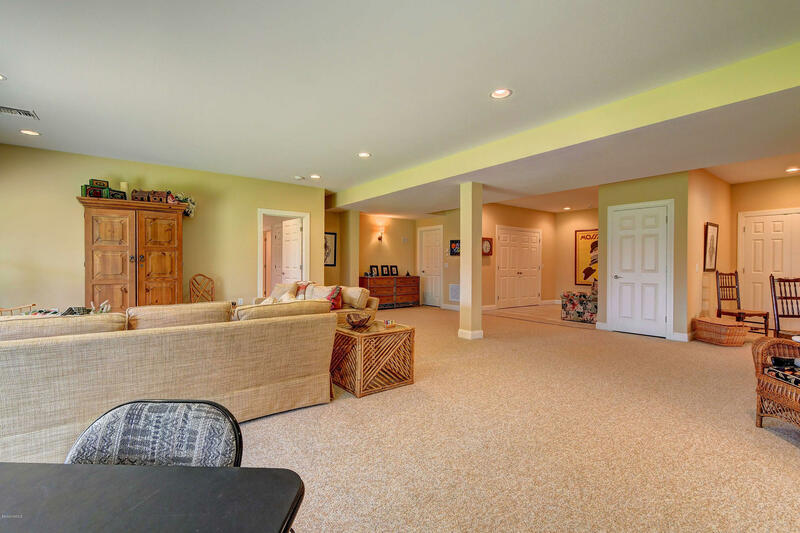 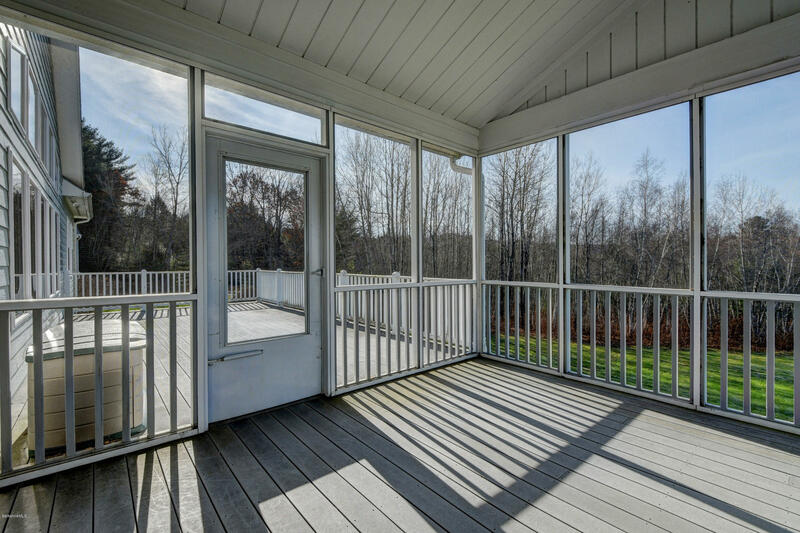 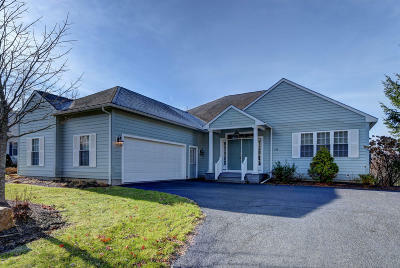 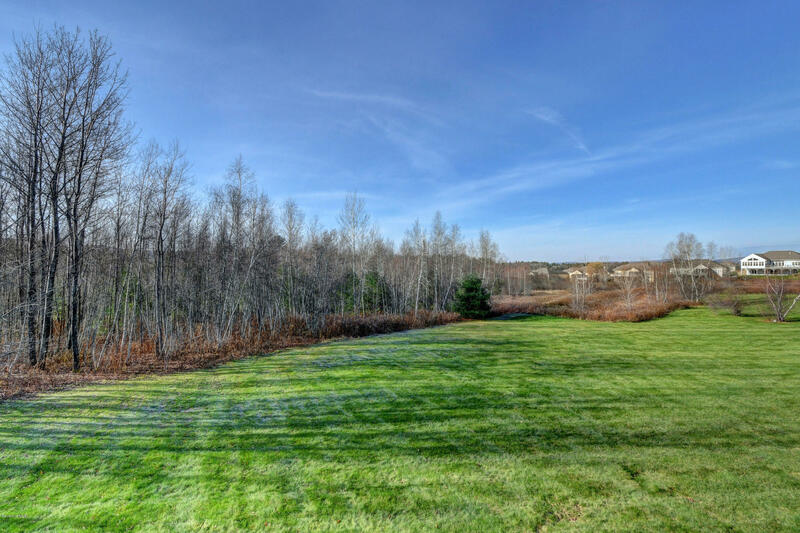 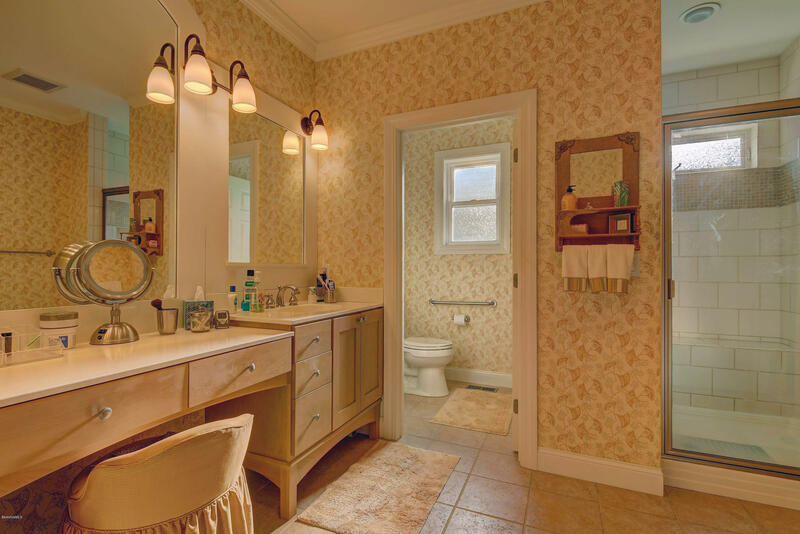 Equidistant between Great Barrington and Williamstown, 17 minutes to Lenox Center and close to downtown Pittsfield. 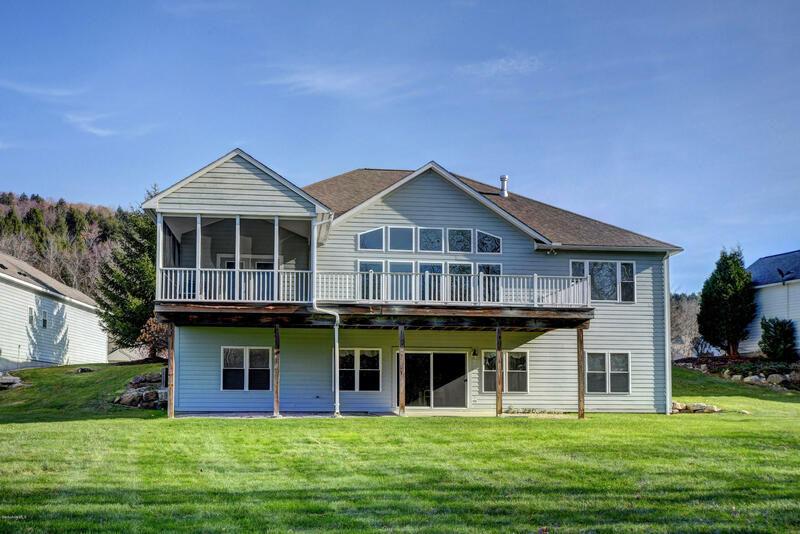 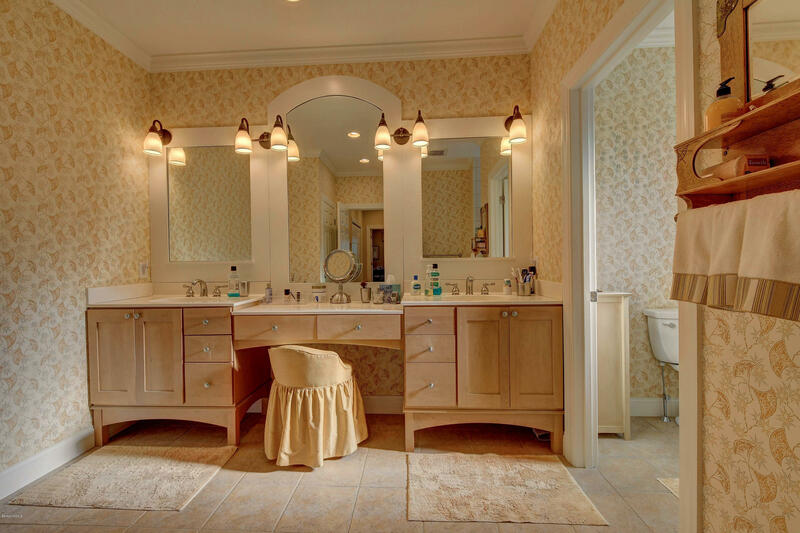 Working in tandem with the builder, the owner's attention to detail and quality is evident in terms of the craftsmanship and materials. 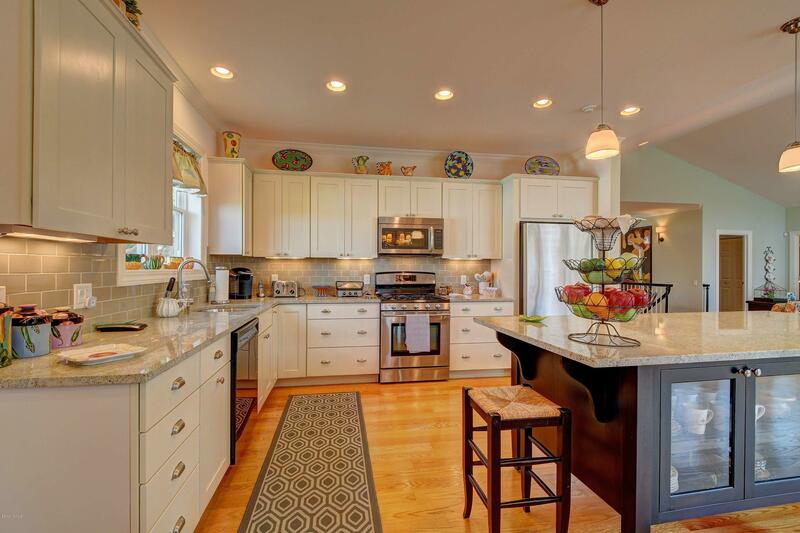 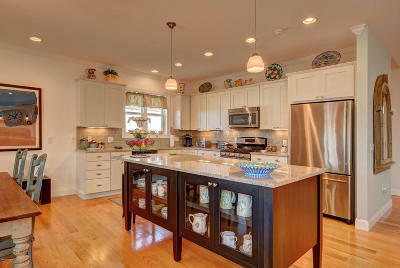 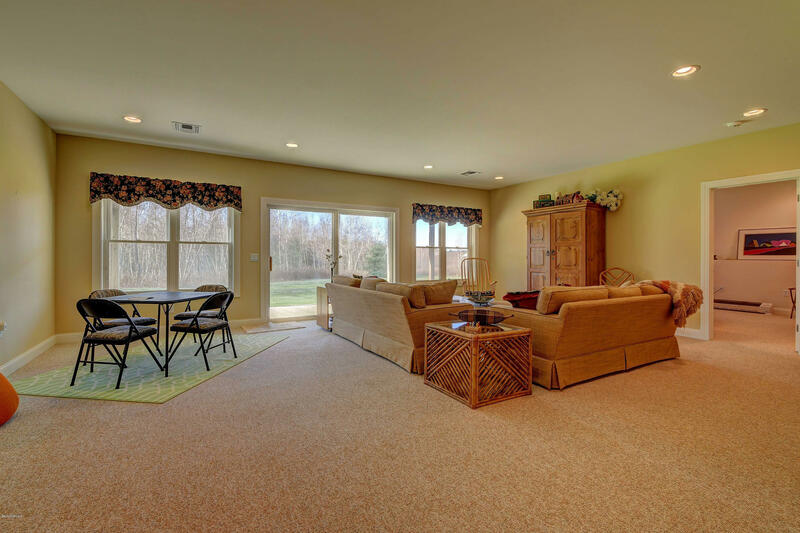 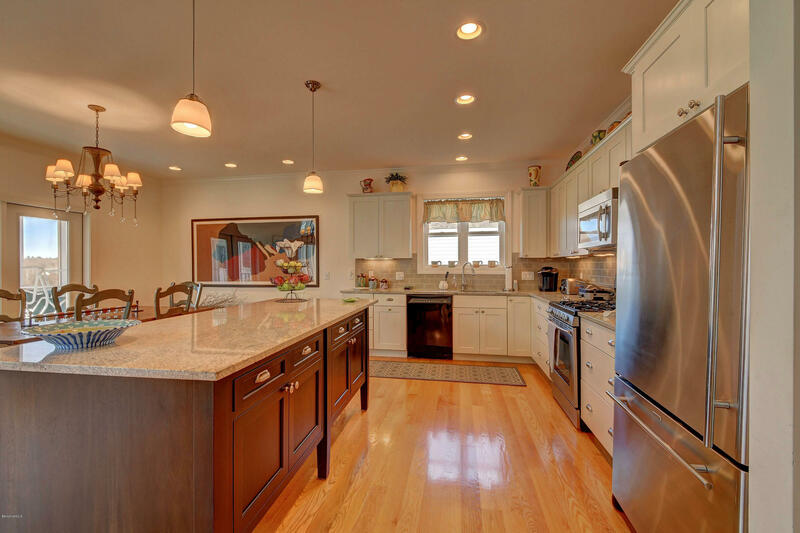 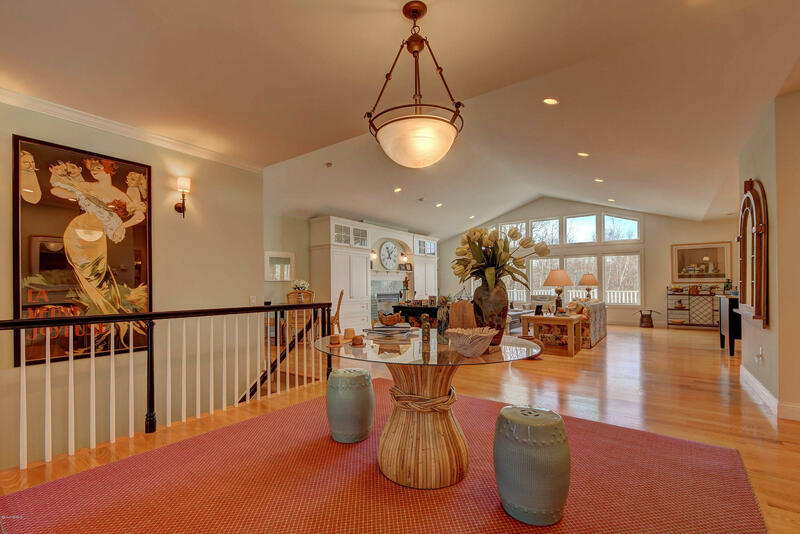 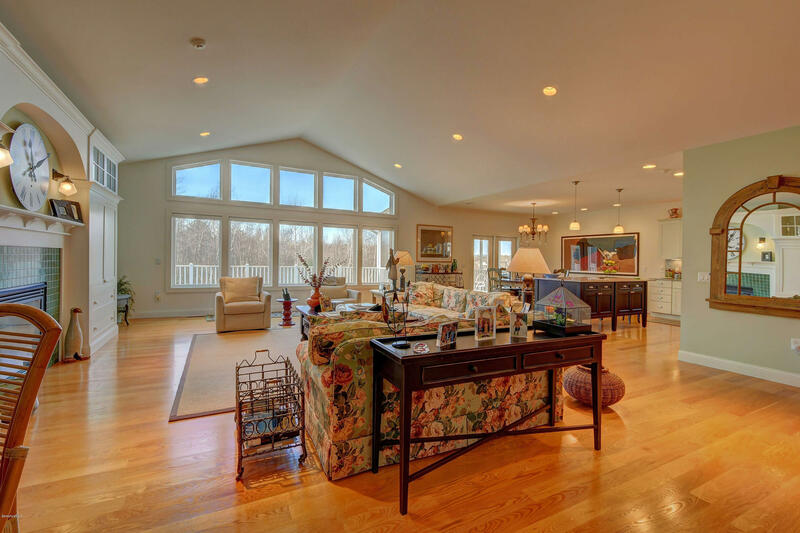 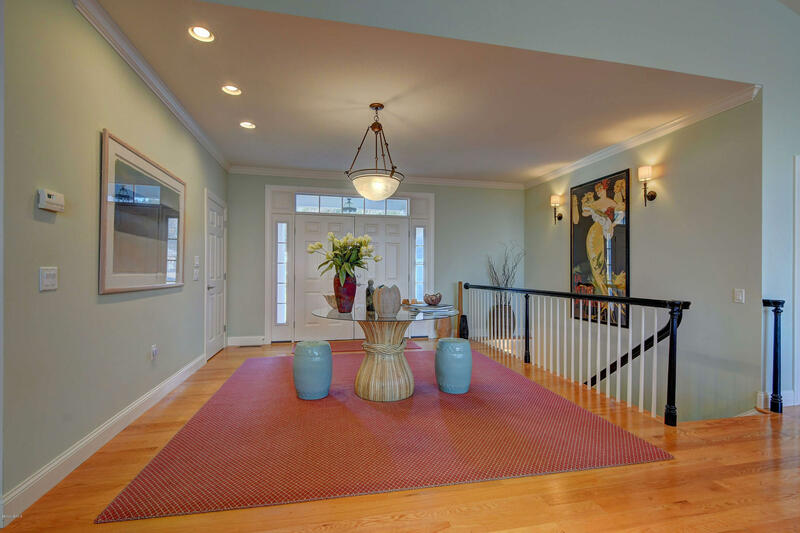 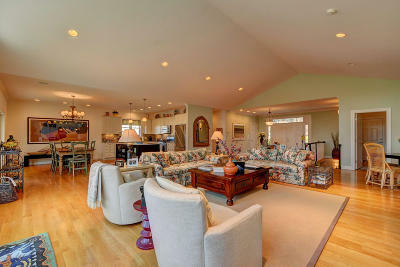 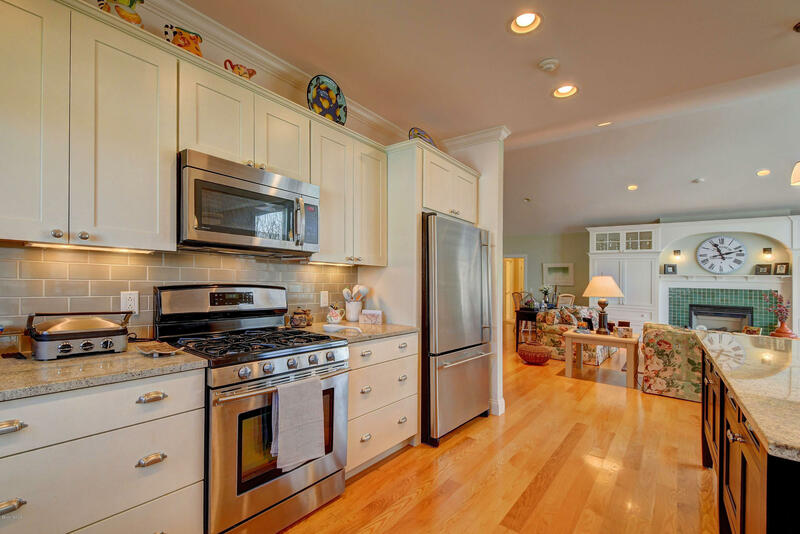 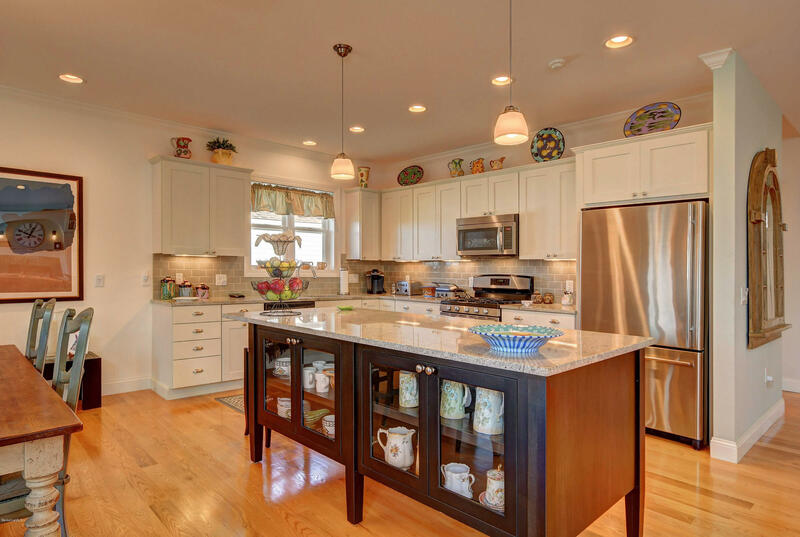 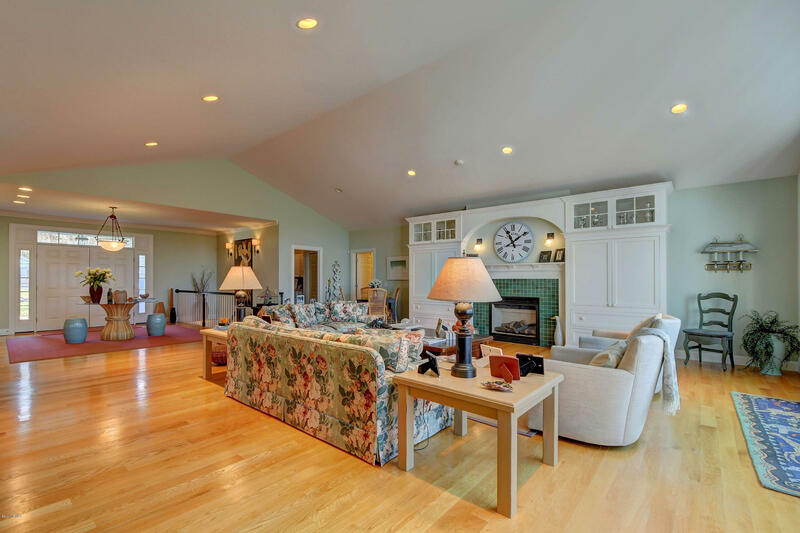 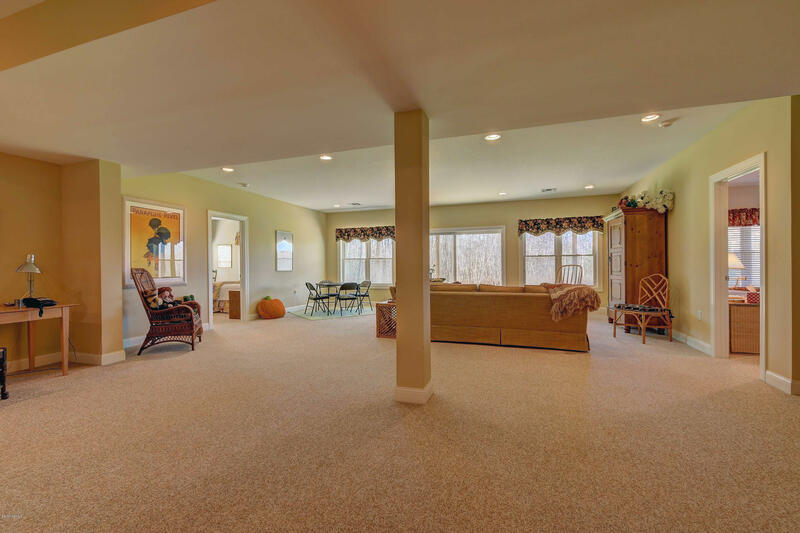 The home has an open kitchen and a great room that features a cathedral ceiling. 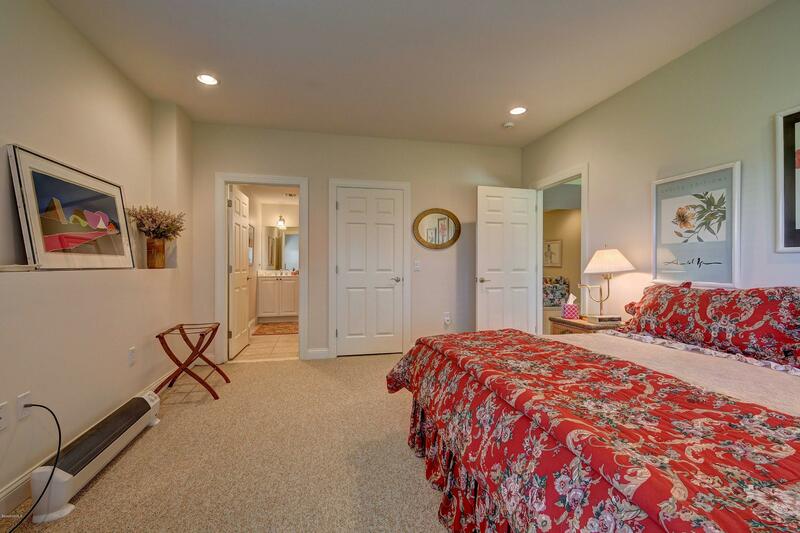 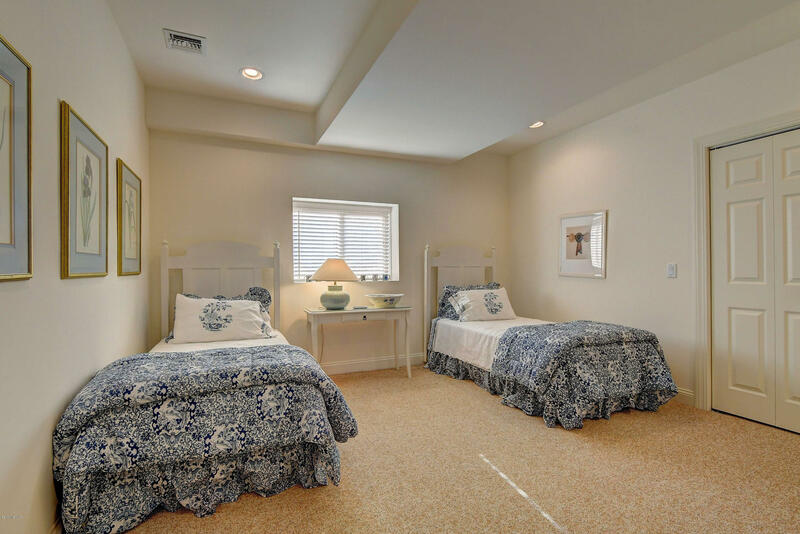 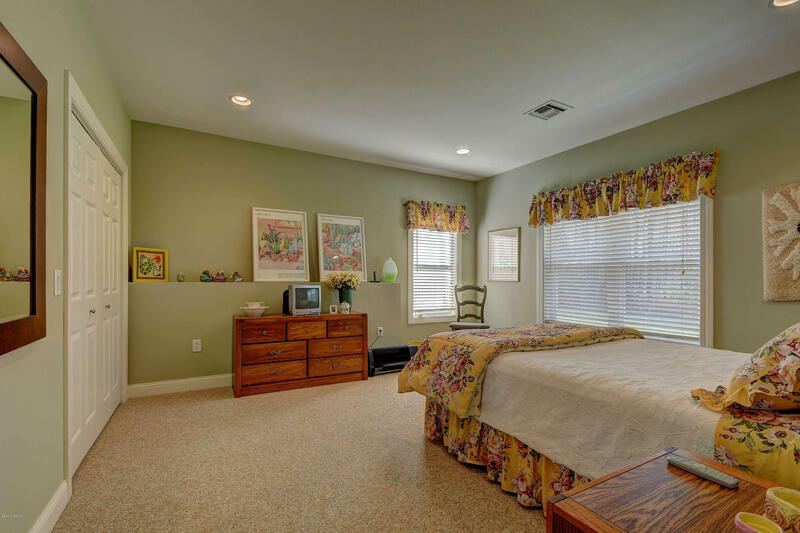 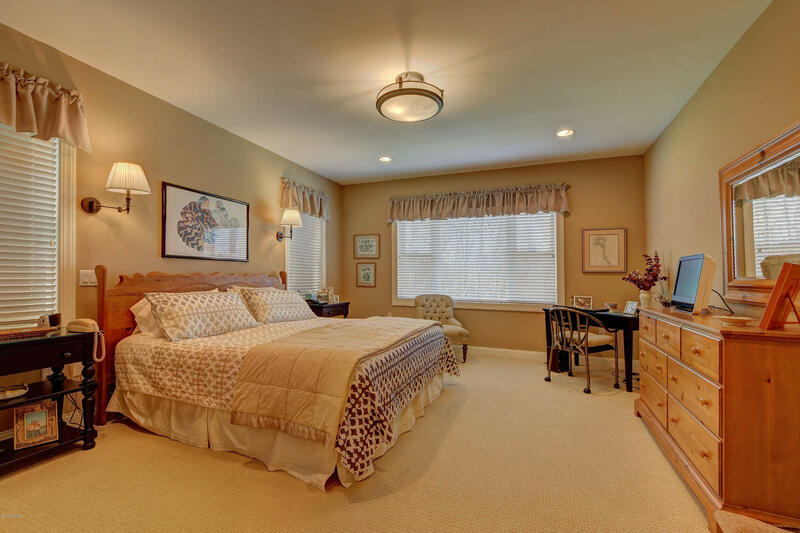 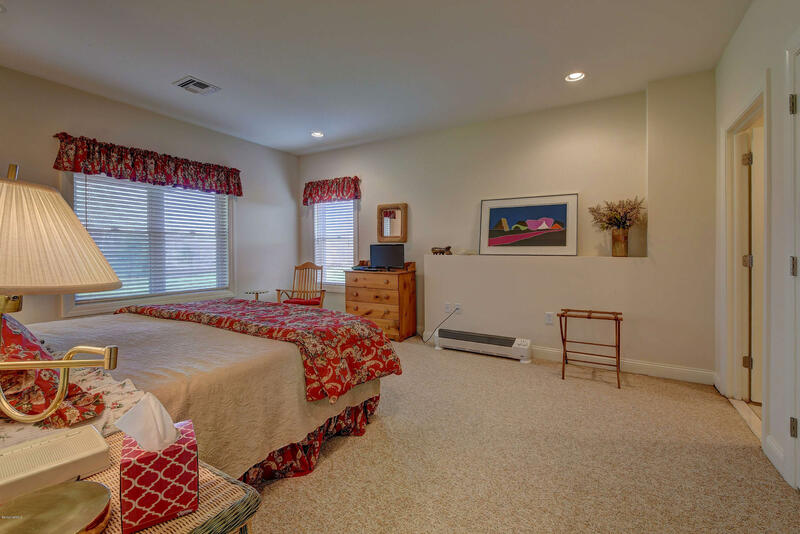 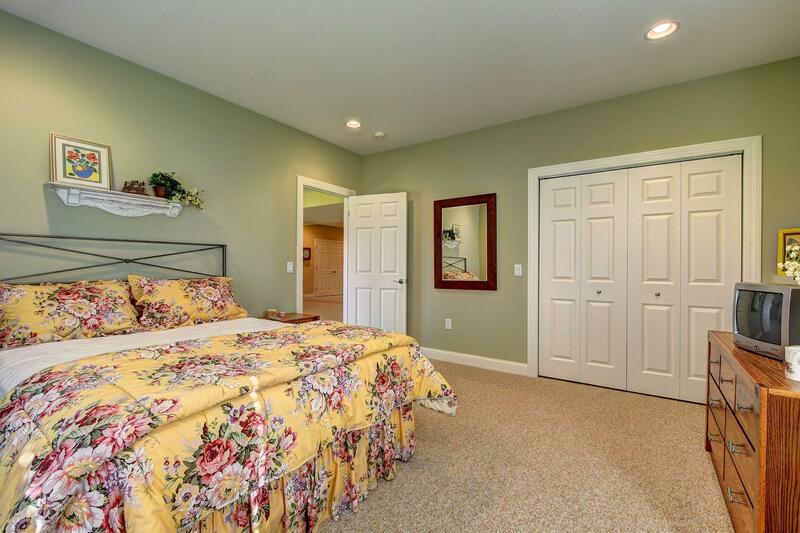 The lower level contains 3 bedrooms one of which is a second master suite. Oak floors throughout the home.The landscape is mature, elegant and lush. 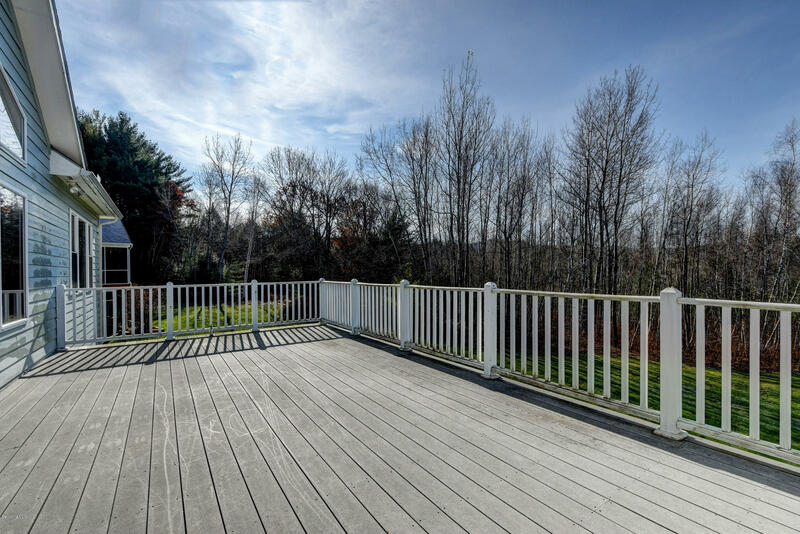 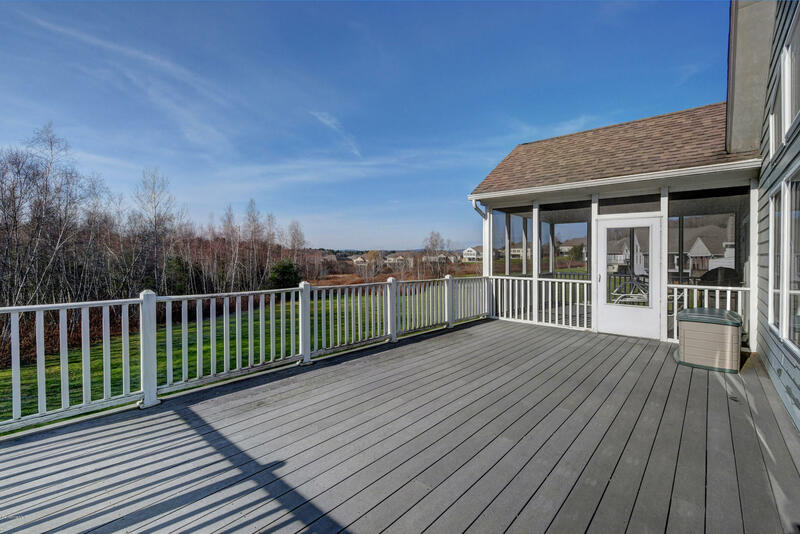 The deck and porch features beautiful sunsets with a mountain backdrop. 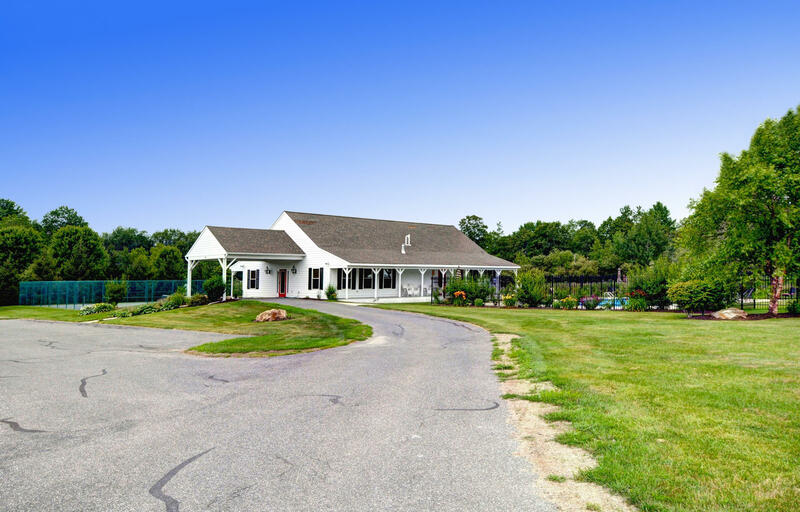 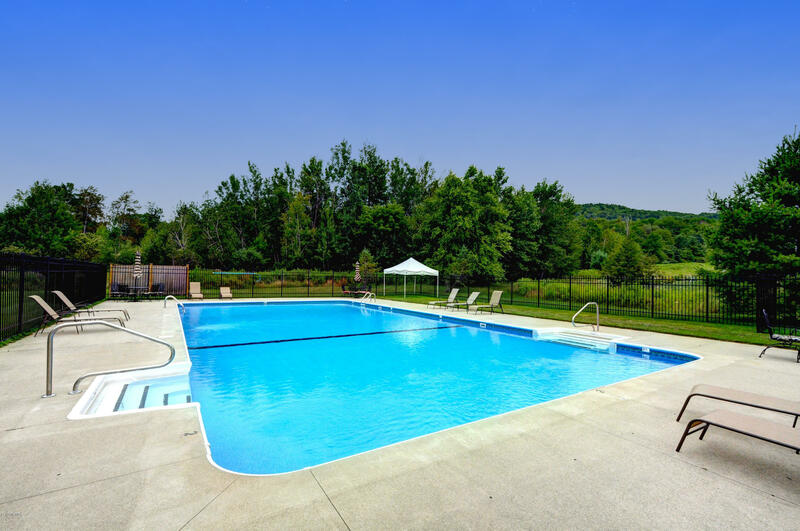 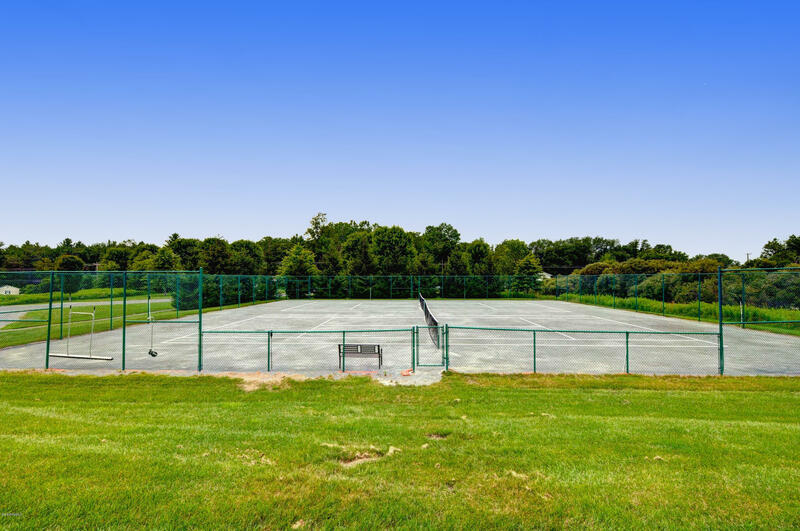 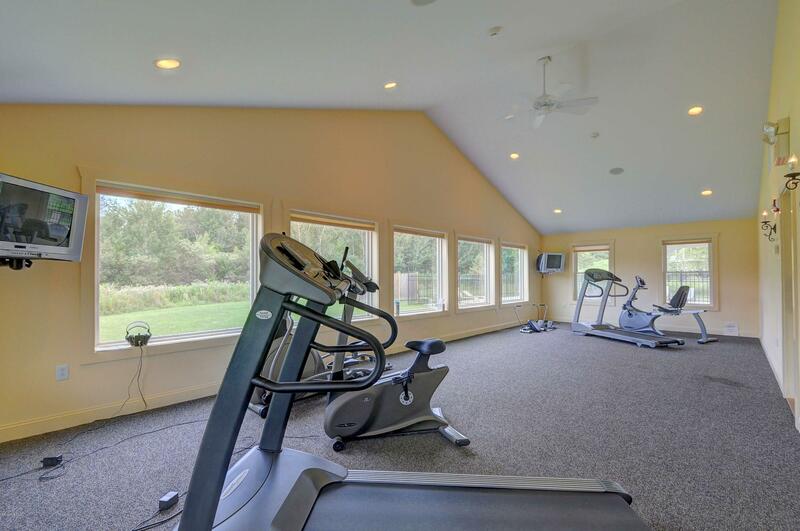 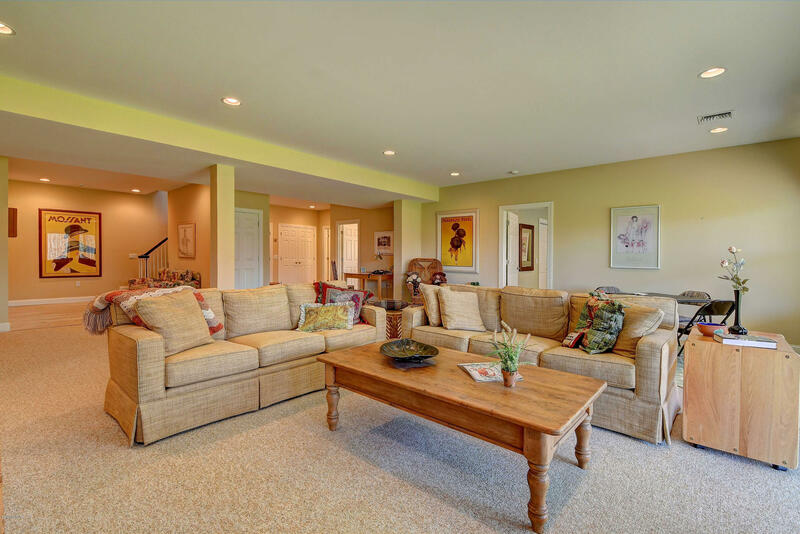 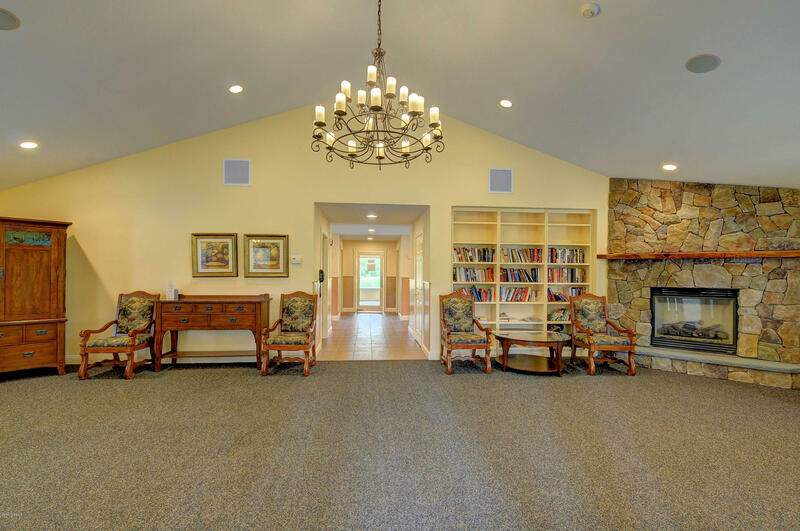 With a Pool, Tennis, Clubhouse and Gym, Silver Maple Farm is arguably the best condominium community in the area.